Access with Convenient Ease/ Make your first line of defence powerful! What if you never have to worry about security again? CAV Access control installation takes your home and business’s security to the next level of sophistication and convenience. Looking for a home access control system that allows you to lock and unlock areas of your property such as external doors, gates and garage doors, without having a physical key. Plus it can be done remotely, from anywhere. Meaning you are in control of who can access your residential home or business, as well as when and how. CAV Access Systems go beyond than just unlocking doors; it allows you to keep an eagle eye on visitors, your people and other assets from the privacy of your room. A keyless door lock systems full potential is when it's combined with a home intercom system where you can detect and communicate with visitors, answer and open doors and gates of any area of your property. 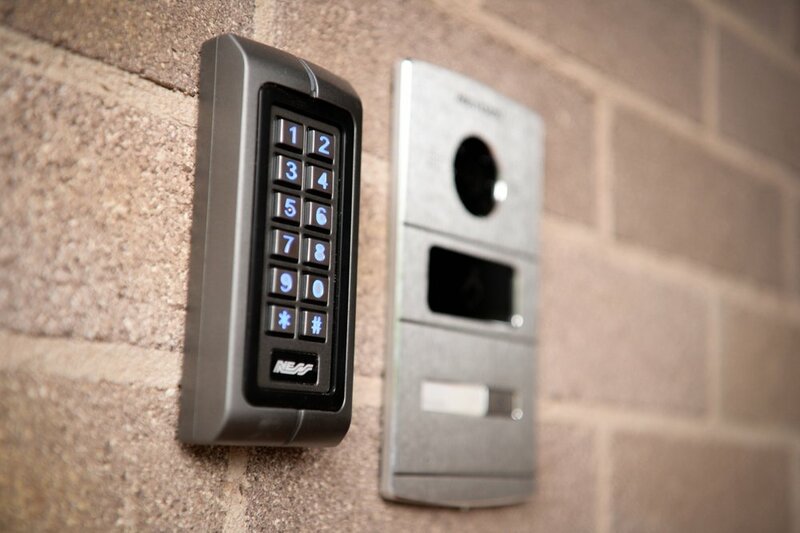 Connected Audio Visual's commercial access control systems adds convenience to not just homeowners but also for commercial projects like offices, schools, hospitals, research labs, factories, etc. 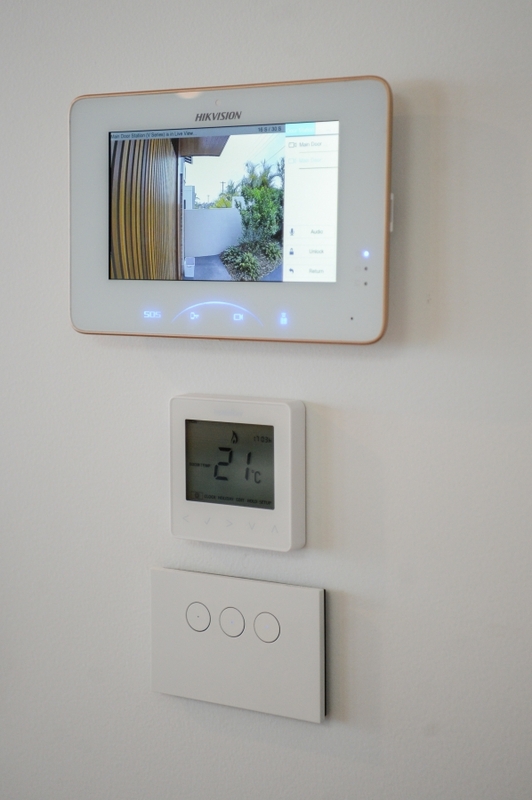 This gives you an automated and secure system in place to control who is allowed to have access to your home or business and that the only people on your property are the people you have authorised to be there. 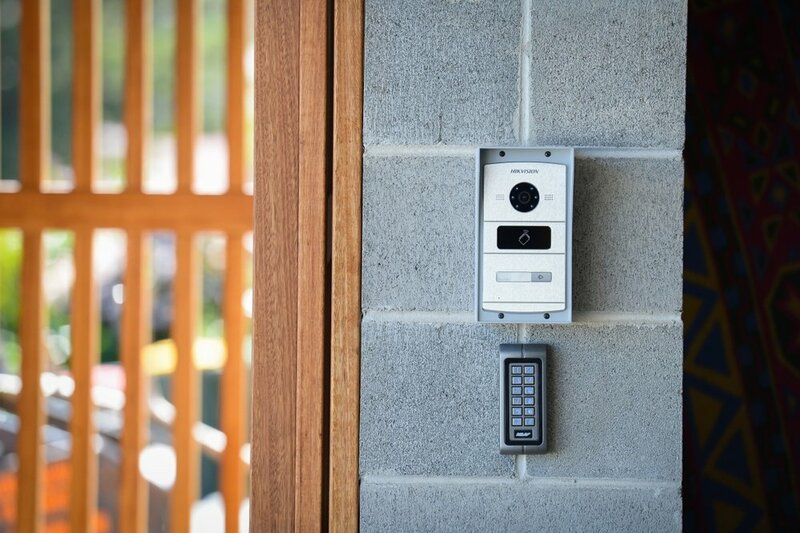 As Illawarra's preferred access control system installer, we at CAV have the skill sets and expertise to recommend you the design and plan the entire system that you need for your business. We ensure that you only get the latest in technology like IP-based door access systems and more for better security and to future-proof your home or workplace. Homeowners and businesses across Kiama, Illawarra, Wollongong and south coast trust CAV for the best access control solutions to meet every need and situation. Call 0402 355 788 to discuss your security today.